Deep cerise (H6) flowers, VIII–X; mid-green foliage; height 26–30cm; spread 46–60cm. Outstanding. 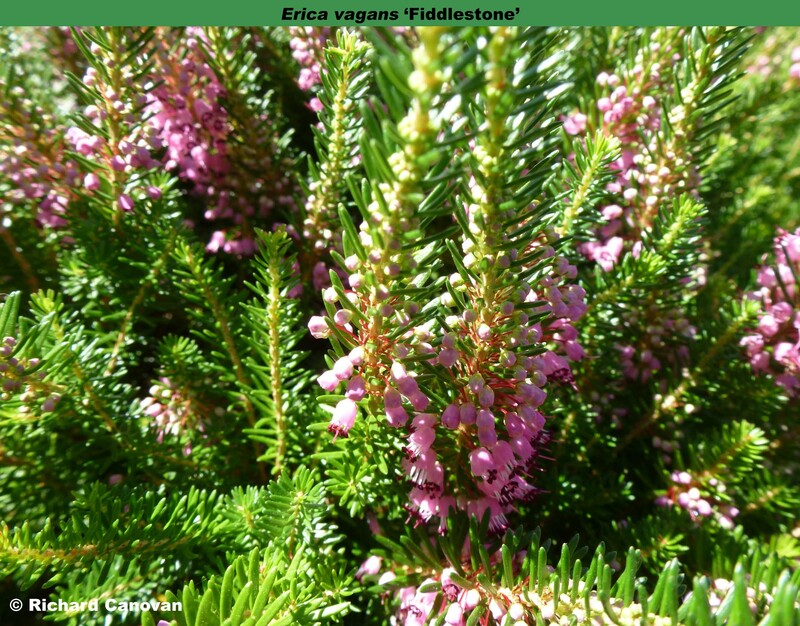 Seedling; found at Fiddlestone Lodge, Burton in the Wirral, Cheshire, England, by J. E. B. (Edward) Plummer before 1959; named by Mr Plummer and introduced by Liverpool University Botanic Gardens, Ness, Cheshire. Named after the finder's house in the Wirral, Cheshire.